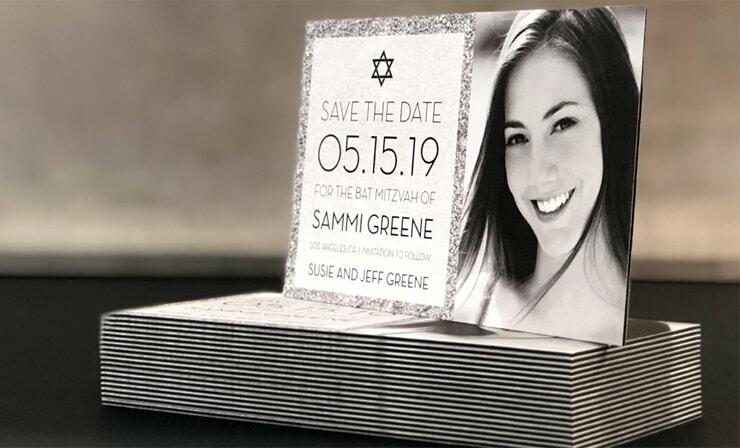 Traditional sized Invitations for sending invitations for parties, events and more. A great size for mailing. 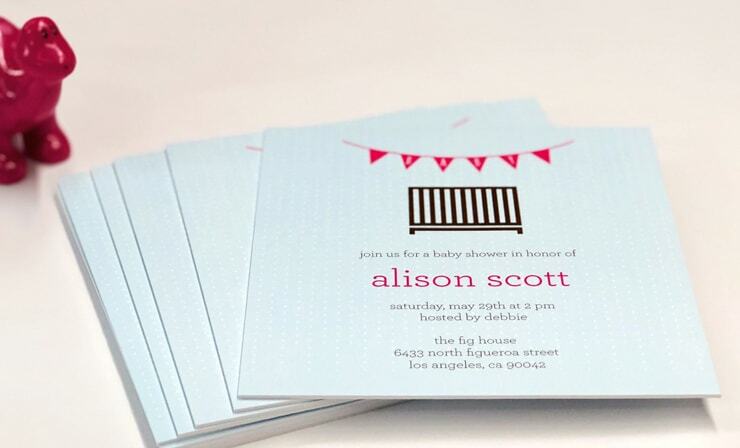 These medium-sized Invitations are ideal for personalized events/parties, baby and bridal showers. 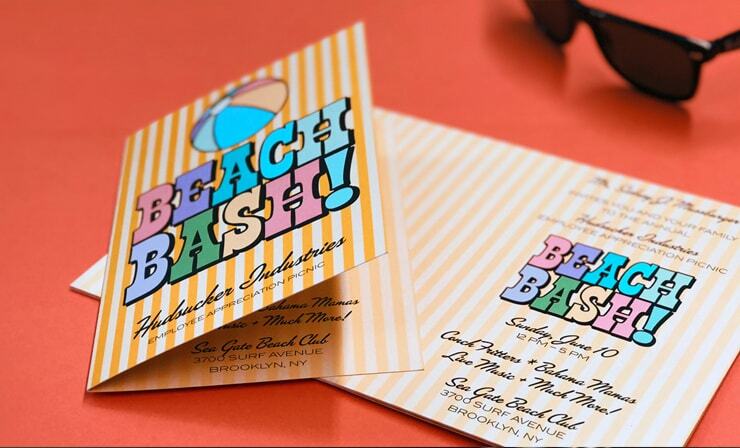 These Invitations that are great for kid’s birthday parties, dinner parties and other informal events. 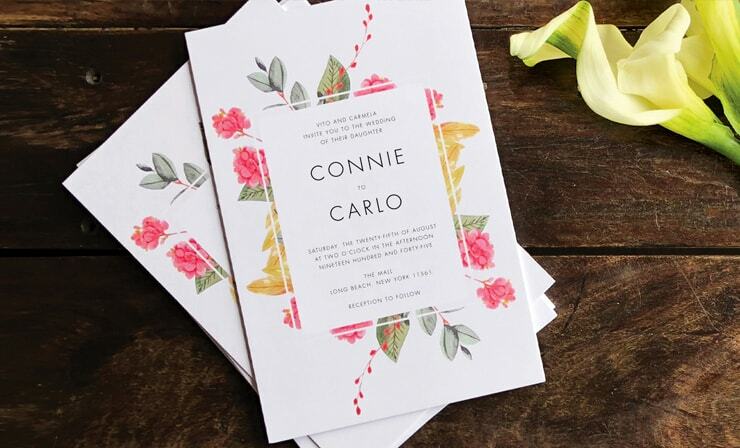 Ideal as RSVP cards or Save the Date cards for formal invitations, or for written notes included in cards. 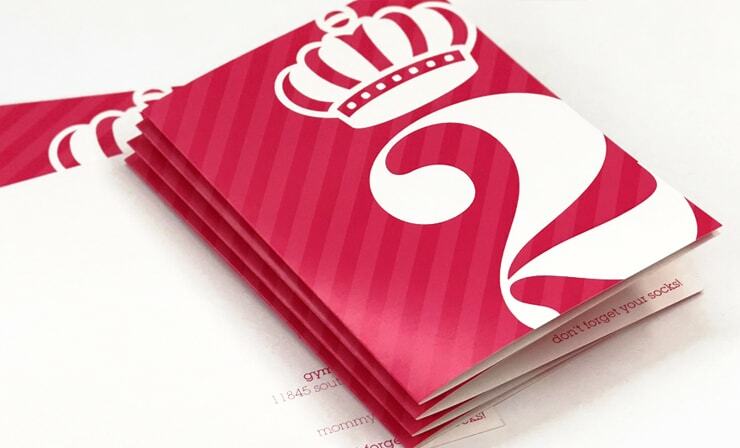 Perfect for baby shower, wedding, graduation and other personal party invites. A great size for mailing. 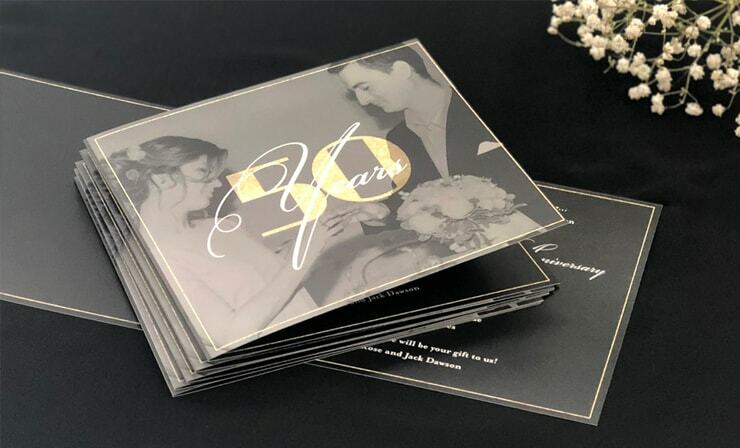 A larger invitation that suits formal events and black tie affairs. Plenty of room for graphics and Spot UV. Extend all images to farthest edge of the template. The template size is 5.25 x 5.25". This line shows exactly where your card will cut. The trim down size is 5 x 5". Type should not extend beyond this line. The measurement is 4.875 x 4.875".